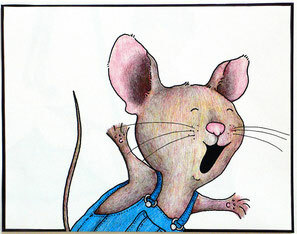 Search for kid-friendly books, DVD's, magazines and more using the kid version of CLAMS catalog. You can even search by picture! 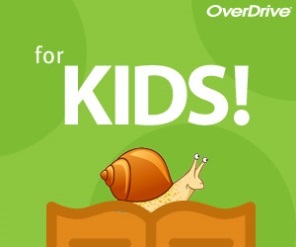 A kid-friendly OverDrive search site for downloadable books and audio. Find MORE online stories read by the screen actors guild members.